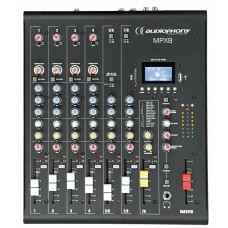 DJ compact mixer Analogic/digital mixer perfect for any professional, no matter your style .. 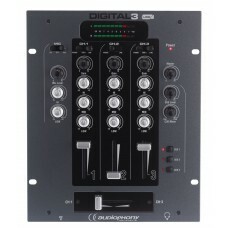 Compact DJ mixer A compact analogic/digital 4-band DJ mixer with a dual USB sound card Th..
6 channels Mixer with Compressor, Effects and USB/ SD/BT Player	Mono Channels Microphone i.. 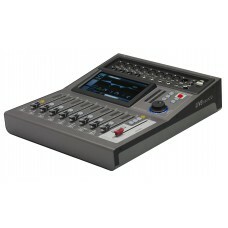 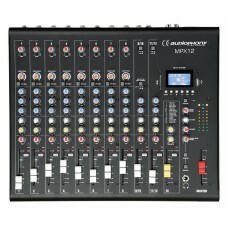 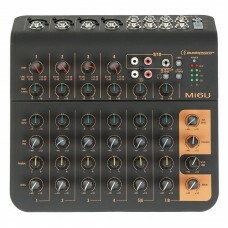 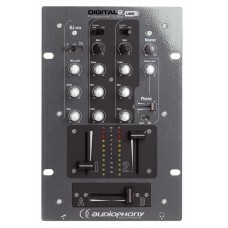 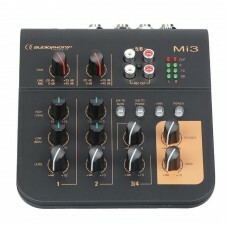 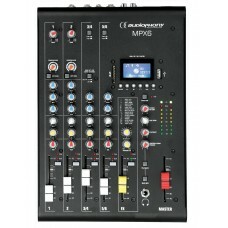 Compact mixing desk with many effects The MX1224 is a mid-range MX series product, featuring 6 X.. 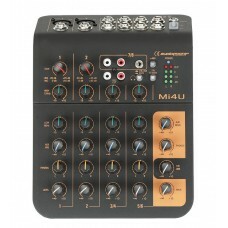 Compact mixer with digital effects 10 XLR inputs, numerous effects; a USB port: the MX1624 was b..
DJ mixer A complete DJ mixer The MYA series mixers features a usb port compatible with MA..